​​Burnley boss Sean Dyche has claimed that while he is disappointed in his side's 2-0 Premier League defeat to ​Manchester United on Sunday, that feeling needs to be balanced with the fact they were facing a very tough opposition. Dyche was keen to stress that Burnley should take positives from the fact they caused United's defence problems, despite slipping to a third Premier League defeat in four games. The Clarets came much more into the match following the award of a straight red card to Marcus Rashford, trying to seize upon their numbers advantage by throwing on additional firepower up front. 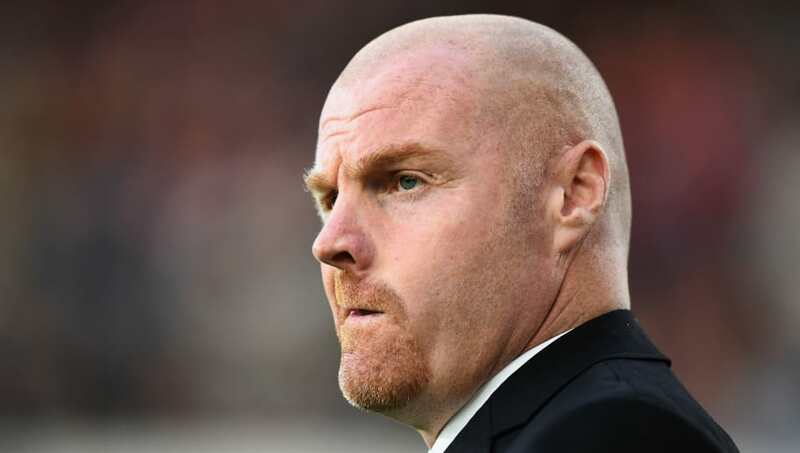 They were unable to break through, but Dyche remained upbeat after the game, telling BBC Sport in his post-match interview: "Disappointment is quickly thought about in the same process as the reality. Manchester United are a very good side - they started hard and fast with the ball and defended strong. "Sometimes there is balance to the disappointment. We got about them - the goal on half-time is a sickener for us." Dyche also viewed the Rashford as one of those incidents in modern football that is a sending off, but back when he was a player - and a no-nonsense defender at that - it would have little more than a yellow card each. The Burnley boss was also keen to praise Manchester United striker Romelu Lukaku, who scored two goals against his side and probably should have converted several more, before suggesting that his side are learning from their tough run of results. "I thought Lukaku was excellent. It's a strange one because we come out of a useful period for experience but a tough period." Burnley looked tired and slow in the first half, possibly feeling the effects of their exhaustive Europa League campaign this season which has seen them play nine games already this season. Their next opponents are newly-promoted ​Wolves, who opened their Premier League winning account with a 1-0 win over West Ham at the London Stadium.